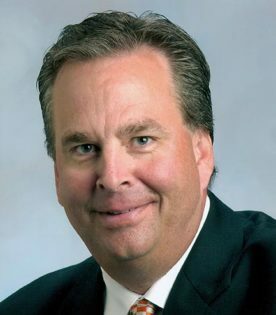 IS A COLLEGE GOLF CONSULTANT FOR YOU? A college golf consultant can help you find the right answers to the following questions: Are you concerned about college golf scholarship opportunities or roster spots? How can our family create more exposure for our junior golfer? In which Division (I, II or III) of collegiate golf should my son or daughter play? What should my junior golfer’s summer schedule look like? Are you confused regarding all the NCAA rules? College Golf Consulting 101 will address all these questions and help your family make the right decisions. 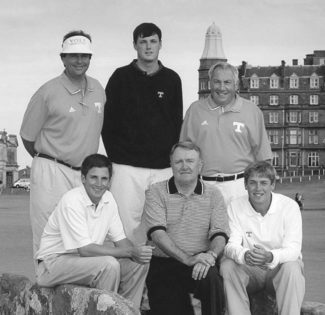 From 1998 to 2018 Coach Kelson served as the Head Men's Golf Coach at the University of Tennessee. His team won the 2007 SEC Championship and he was named SEC Coach of the Year. After turning professional, Coach Kelson's former players have won 11 events on the PGA Tour, European PGA Tour, and the Web.com Tour. Two former players captured the 2013 British Amateur and low amateur at the 2014 Masters. Additionally, former players made 6 Masters appearances. One former player earned a coveted spot on the 2006 Ryder Cup team. WHY SHOULD YOU USE A CONSULTANT? We assist junior golfers in their college golf scholarship search. We can answer any questions you may have regarding junior golf development as well as the NCAA recruiting process. Our organization can help you create more exposure for your junior golfer. We will save you considerable time and money by researching the various programs your junior golfer is interested in attending. Our organization has relationships with hundreds of coaches throughout the country. We serve as a permissible (by NCAA rules) liaison between your family and college coaches.